10 sorpresa: ¿Te ayuda esto? ¡Espero que sí! 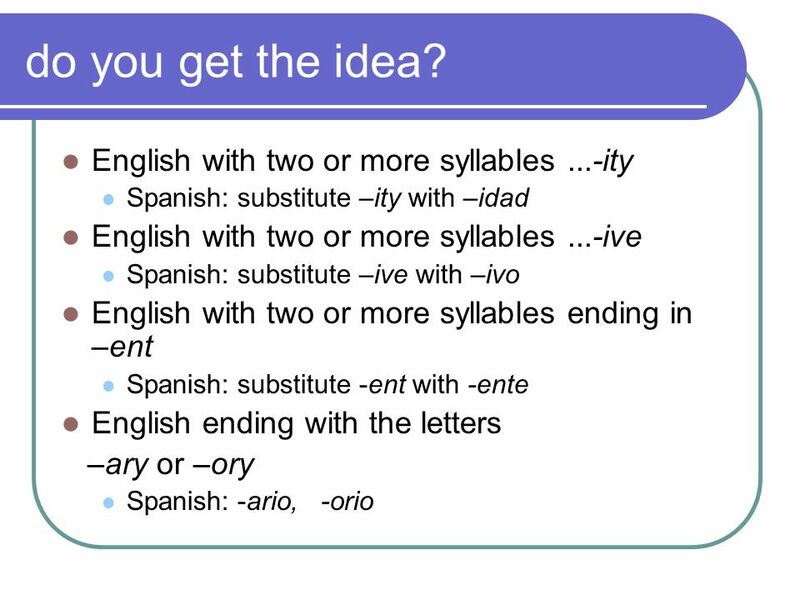 Pedir means “to ask for something” or “to request” (if there is a change in subject, it will require the use of the subjunctive): Pedí el menú al entrar. I asked for the menu upon entering. Le pido a Juan que vaya. I ask Juan to go. 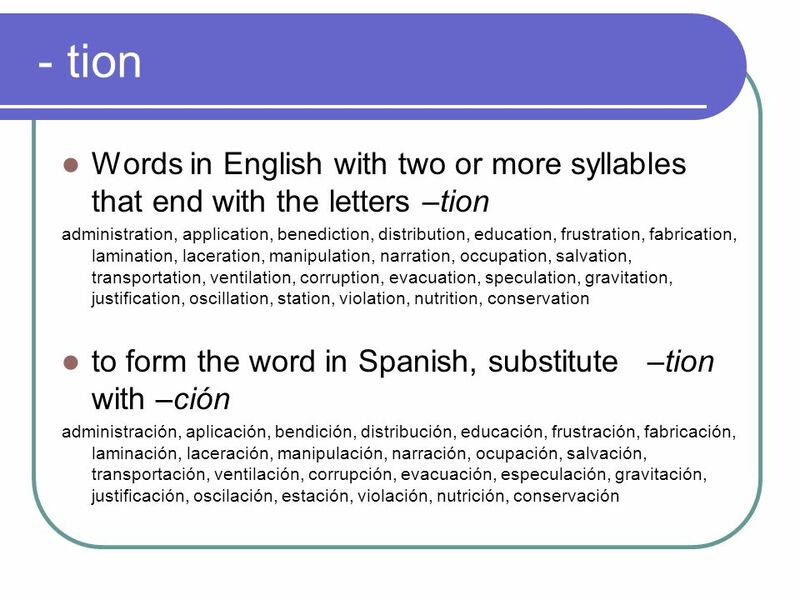 Preguntar means “to ask a question” or “solicit information”: Ella le preguntó a dónde fue. She asked him where he went. 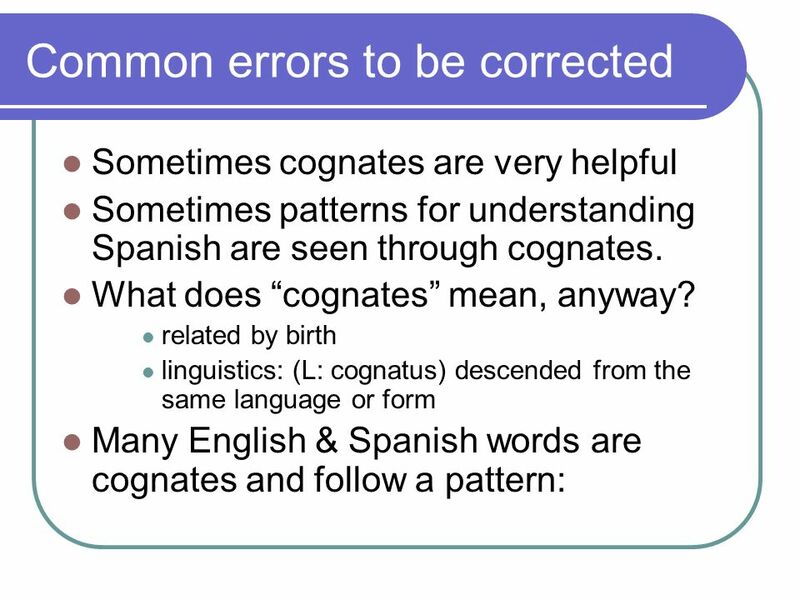 Hacer preguntas means “to ask questions”: Me hicieron muchas preguntas. They asked me a lot of questions. 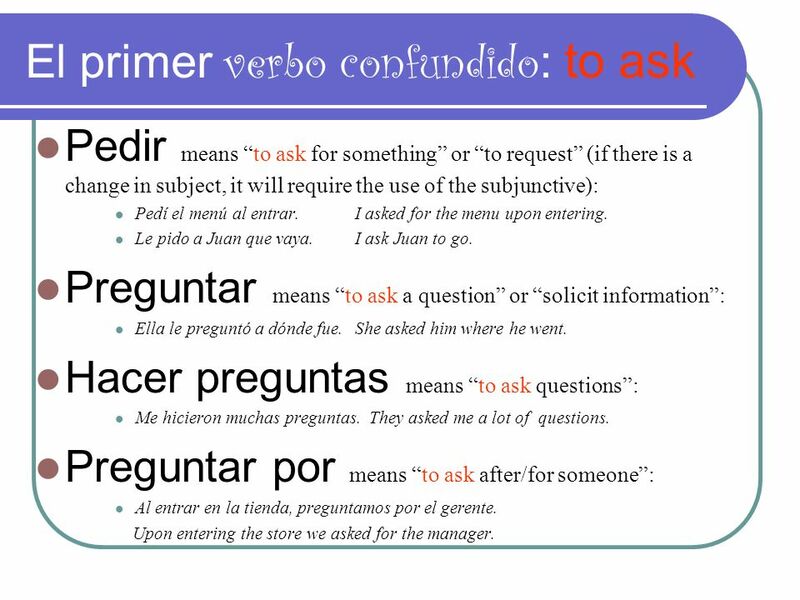 Preguntar por means “to ask after/for someone”: Al entrar en la tienda, preguntamos por el gerente. Upon entering the store we asked for the manager. 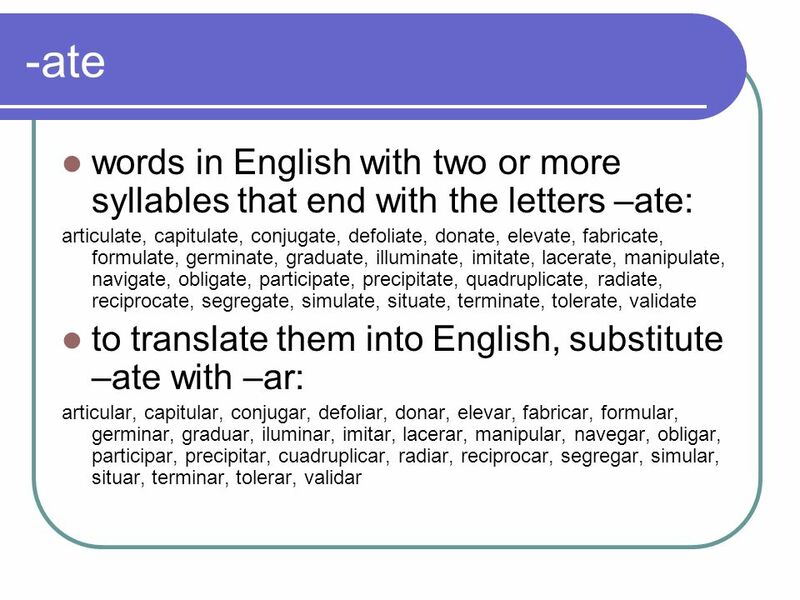 Atender means “to attend to,” “to take into account,” “to take care of,” or “to wait on”: La azafata va a atender a los pasajeros. The flight attendant is going to take care of the passengers. 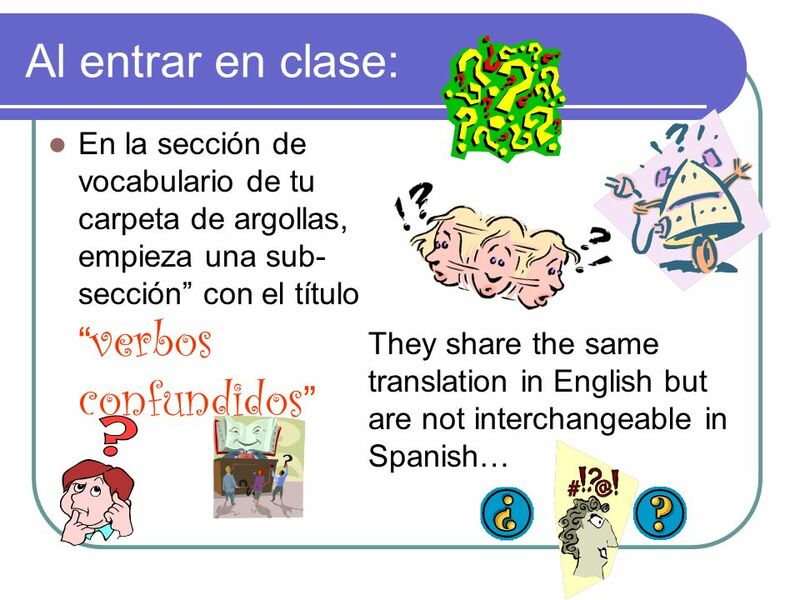 Asistir (a) means “to attend a function or be present”: Mucha gente asistió a la reunión. A lot of people attended the meeting. 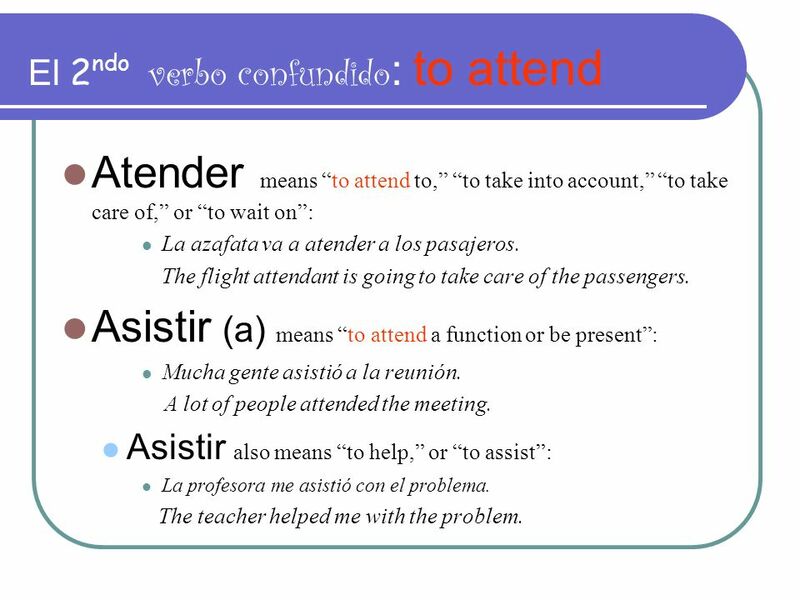 Asistir also means “to help,” or “to assist”: La profesora me asistió con el problema. The teacher helped me with the problem. 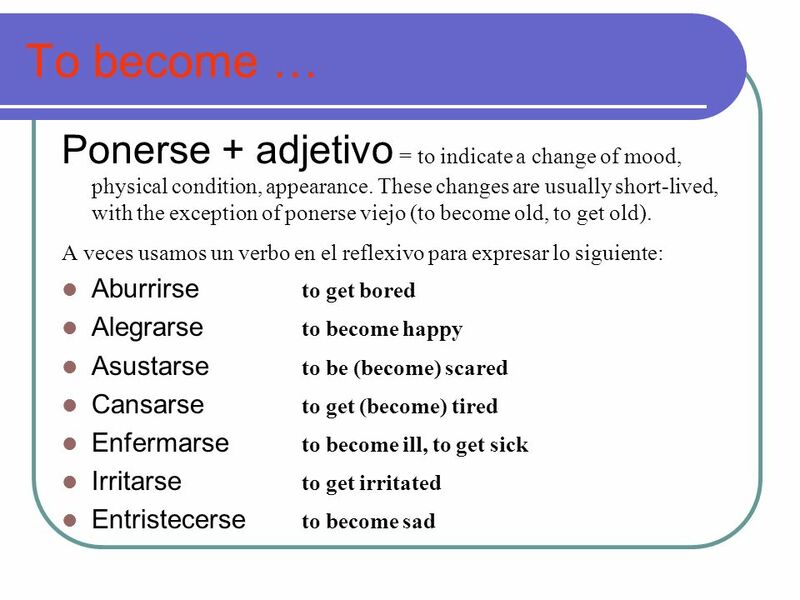 Hay muchas maneras de decir “to become.” Depende del sentido que quieres. 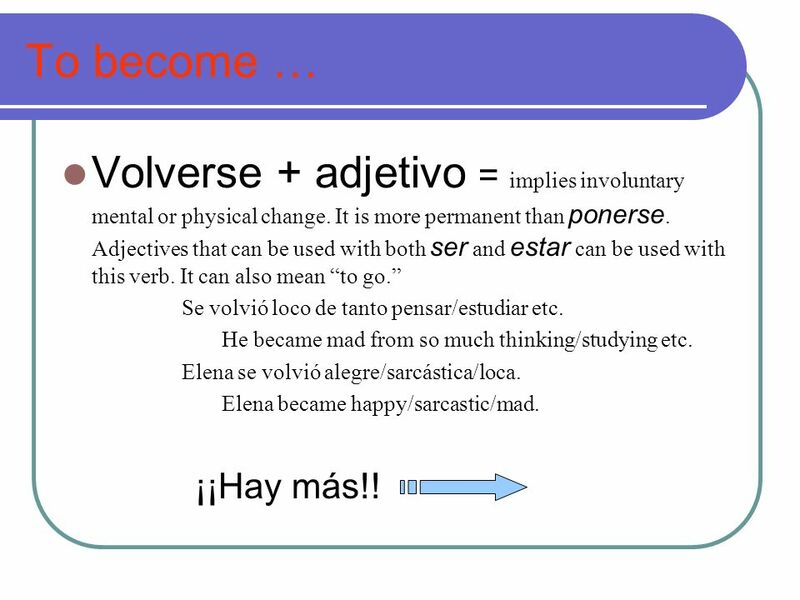 Ponerse + adjetivo = to indicate a change of mood, physical condition, appearance. 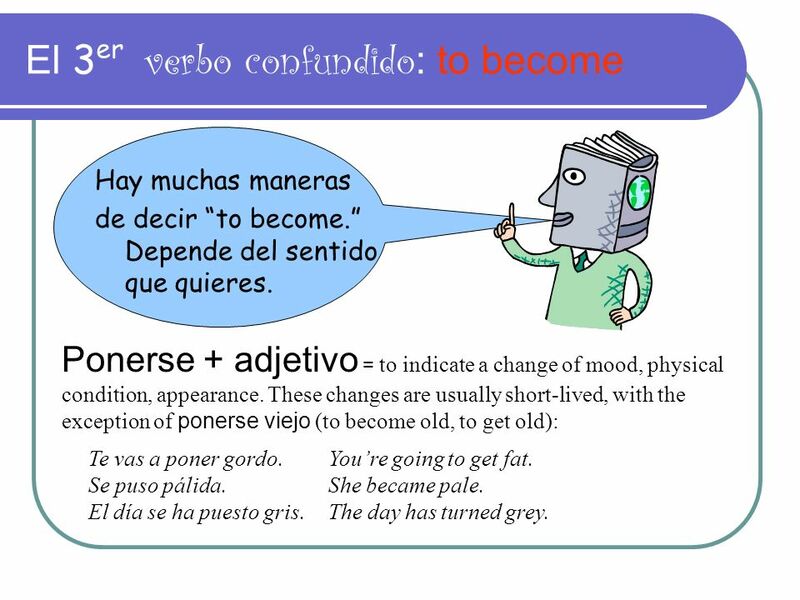 These changes are usually short-lived, with the exception of ponerse viejo (to become old, to get old): Te vas a poner gordo. You’re going to get fat. Se puso pálida. She became pale. El día se ha puesto gris. The day has turned grey. 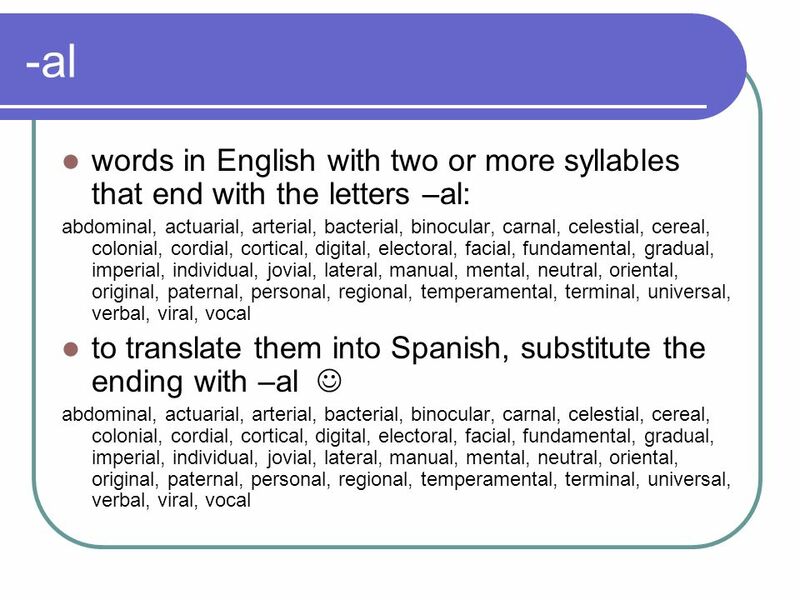 16 To become … Volverse + adjetivo = implies involuntary mental or physical change. It is more permanent than ponerse. 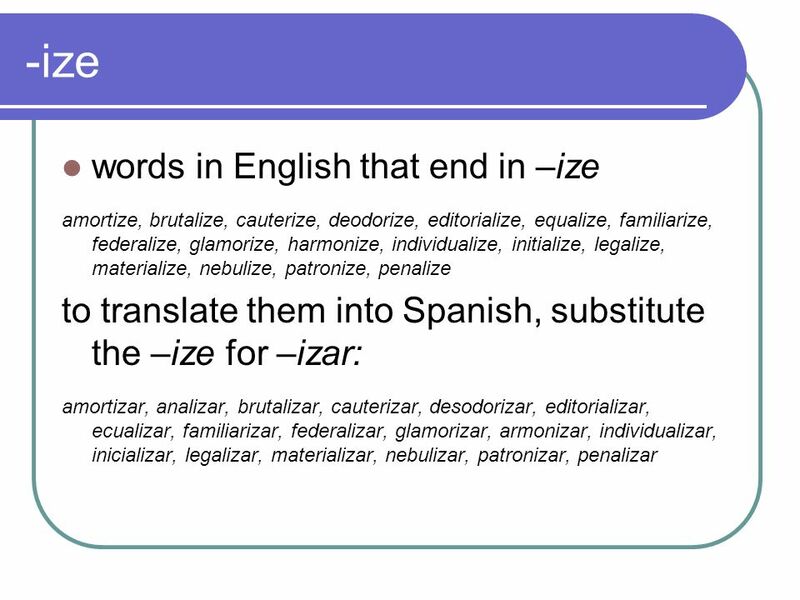 Adjectives that can be used with both ser and estar can be used with this verb. 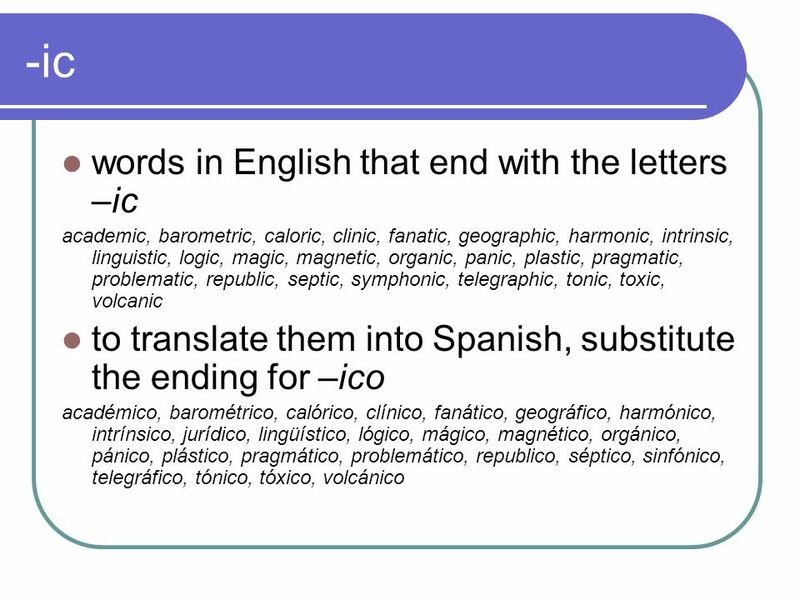 It can also mean “to go.” Se volvió loco de tanto pensar/estudiar etc. He became mad from so much thinking/studying etc. Elena se volvió alegre/sarcástica/loca. Elena became happy/sarcastic/mad. ¡¡Hay más!! 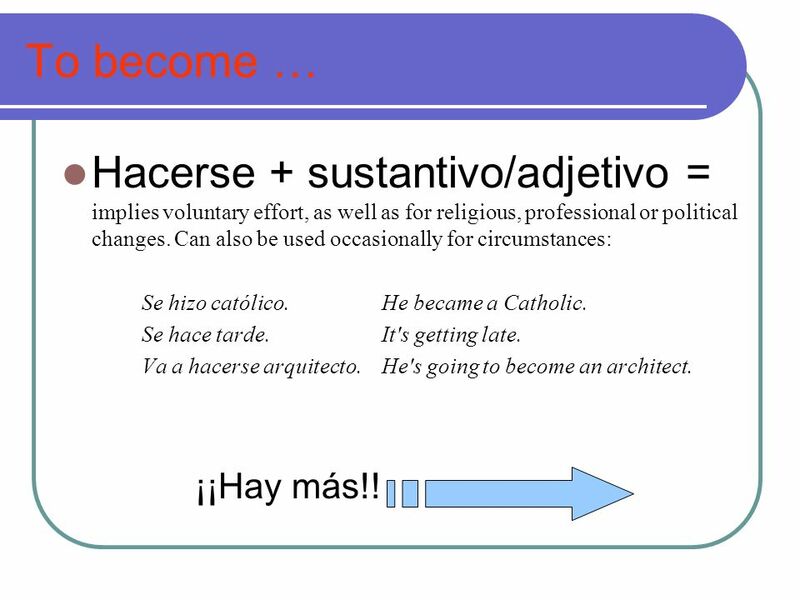 17 To become … Hacerse + sustantivo/adjetivo = implies voluntary effort, as well as for religious, professional or political changes. Can also be used occasionally for circumstances: Se hizo católico. He became a Catholic. Se hace tarde. It's getting late. Va a hacerse arquitecto. He's going to become an architect. ¡¡Hay más!! 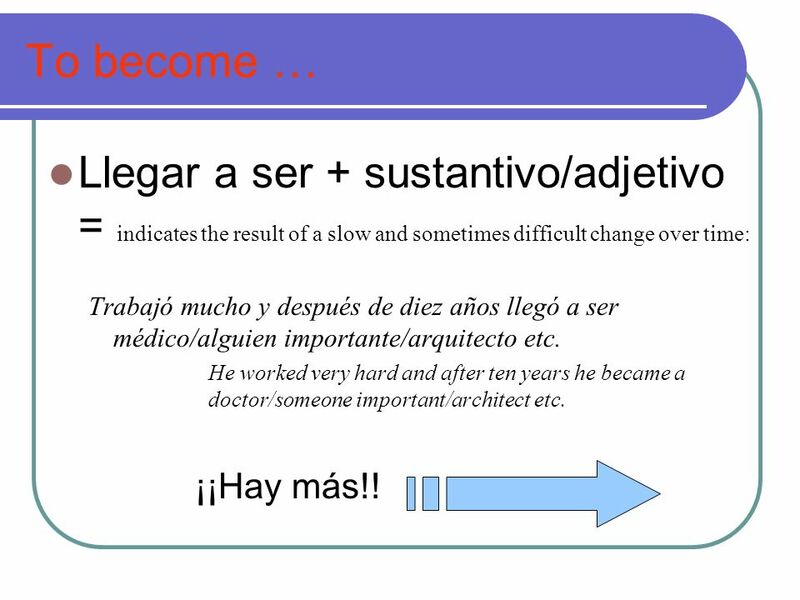 18 To become … Llegar a ser + sustantivo/adjetivo = indicates the result of a slow and sometimes difficult change over time: Trabajó mucho y después de diez años llegó a ser médico/alguien importante/arquitecto etc. He worked very hard and after ten years he became a doctor/someone important/architect etc. ¡¡Hay más!! 20 He became blind from the accident. 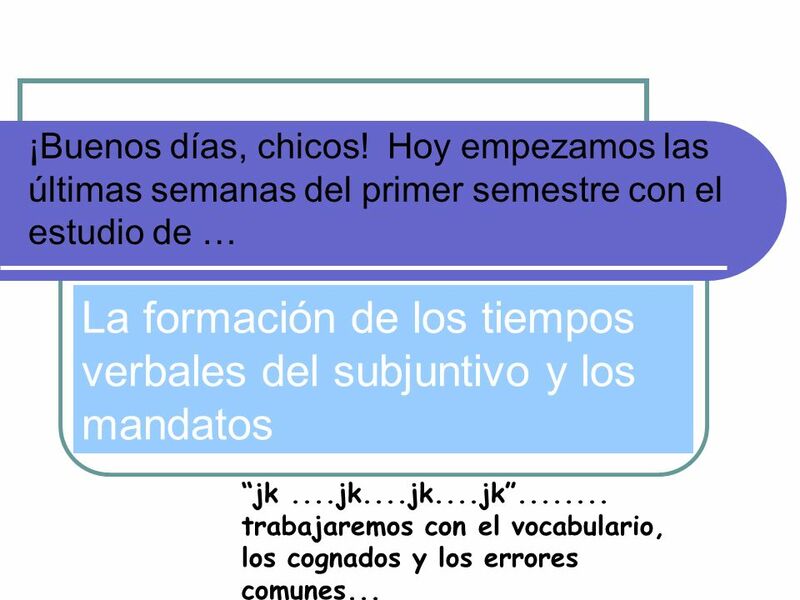 Descargar ppt "La formación de los tiempos verbales del subjuntivo y los mandatos"
Spanish IV. 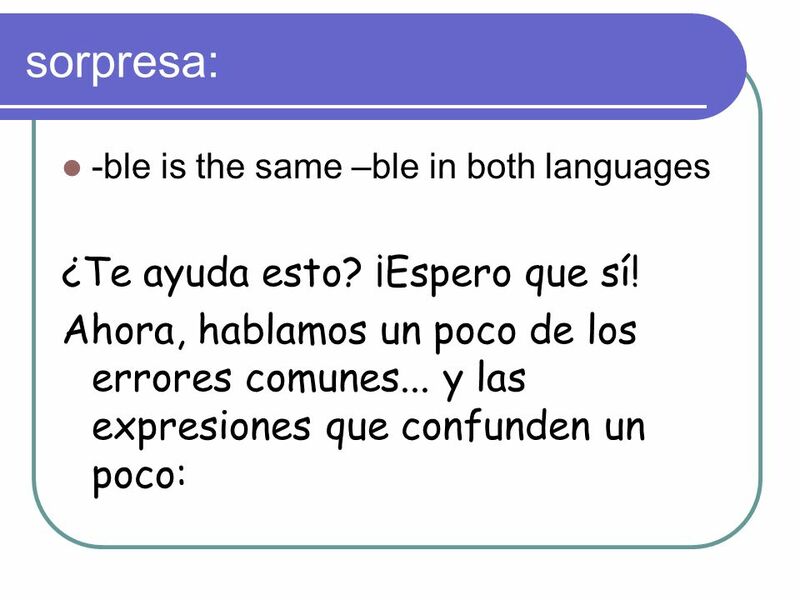 Escribiendo/Pecados Acuerdo del género Acuerdo de la pluralidad Acuerdo del tenso. 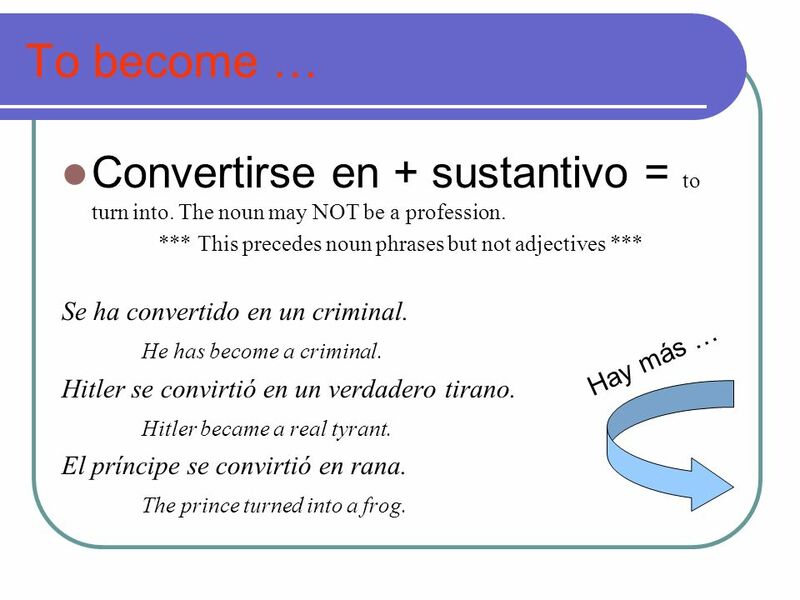 Define, conjugate and give an example of each of the following verbs’ use in 1st and 3rd person singular: IR HACER ESTAR SER. Frases útiles. Necesitas tu agenda Firmo la agenda. 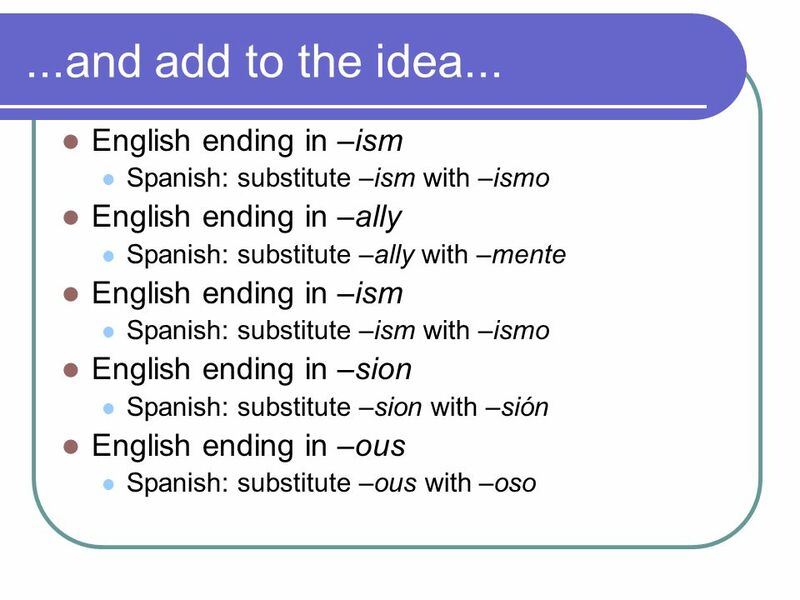 Relative Pronouns Spanish Three Honors C.12. 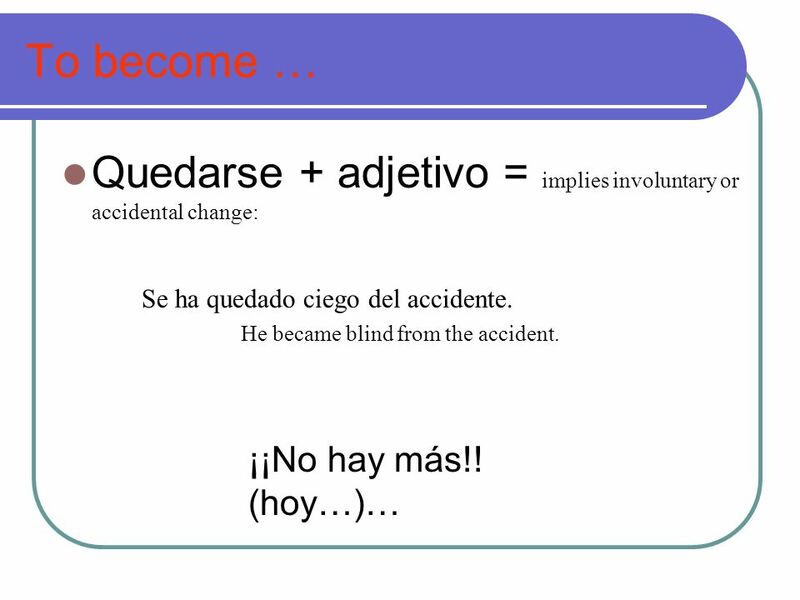 Todo tiene soluciónGramática 2 The conditional Preview The conditional. El 27 de noviembre de 2012. Tienes 5 minutos para escribir 5 líneas por lo menos en un papel sobre tus vacaciones del día de gracias.